Antonia Mccahon - CEO, Happyfication, USA was a startup finalist presenter in the I-COM Data Startup Challenge. Download presentation. Mark Han - Chief Operating Officer and Alexander Aptus - SVP, Advanced Analytics & Business Intelligence of Colossal, USA were startup finalist presenters in the I-COM Data Startup Challenge. Download presentation. 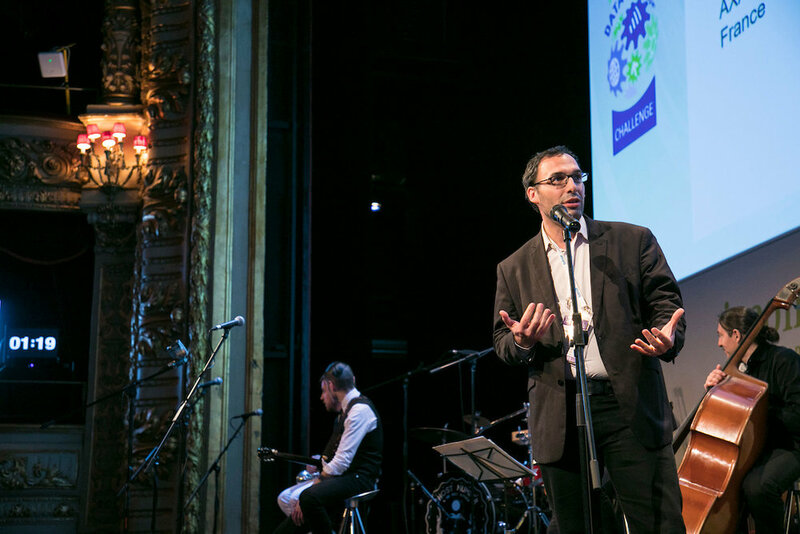 Rami Alanko - Founder & CEO and Raman Sidhu - VP Business Development of Beemray, UK were startup finalist presenters in the I-COM Data Startup Challenge. Alyona Medelyan - CEO, Thematic, New Zealand was a startup finalist presenter in the I-COM Data Startup Challenge. Shanshan Xu - Founder, Mucho, UK was a startup finalist presenter in the I-COM Data Startup Challenge. Download presentation. 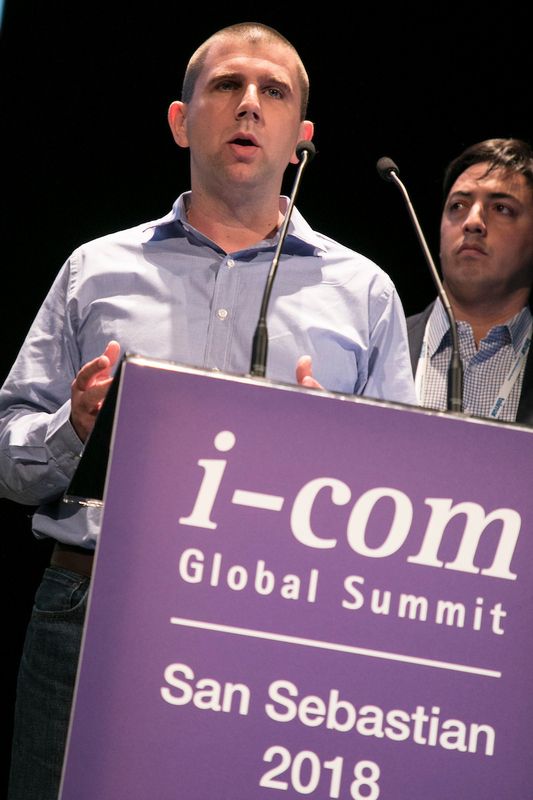 Jeremy Fain - CEO & Co-Founder and Marc Hudacsko - CTO & Co-Founder of Cognitiv, USA were startup finalist presenters in the I-COM Data Startup Challenge. 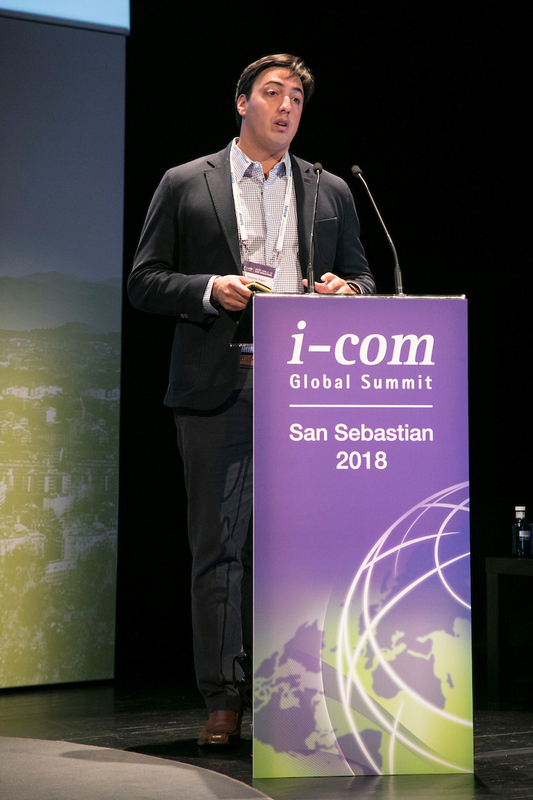 Dr. Jurgen Galler - CEO & Co-Founder and Marcel Oedi - Head of Business Development of 1plusX, Switzerland, were startup finalist presenters in the I-COM Data Startup Challenge. Download presentation. After a rigorous selection process our distinguished Board & Jury have shortlisted the Official Selection finalists for the I-COM Data Startup Challenge 2018. I-COM is pleased to announce that Paul Dolan, Principal Consultant of Camena in the US, is joining I-COM Data Startup Challenge Jury.